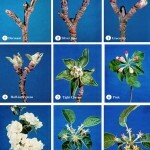 The historical tree phenology chart, representing the developmental growth stages of apple, differs from year to year. 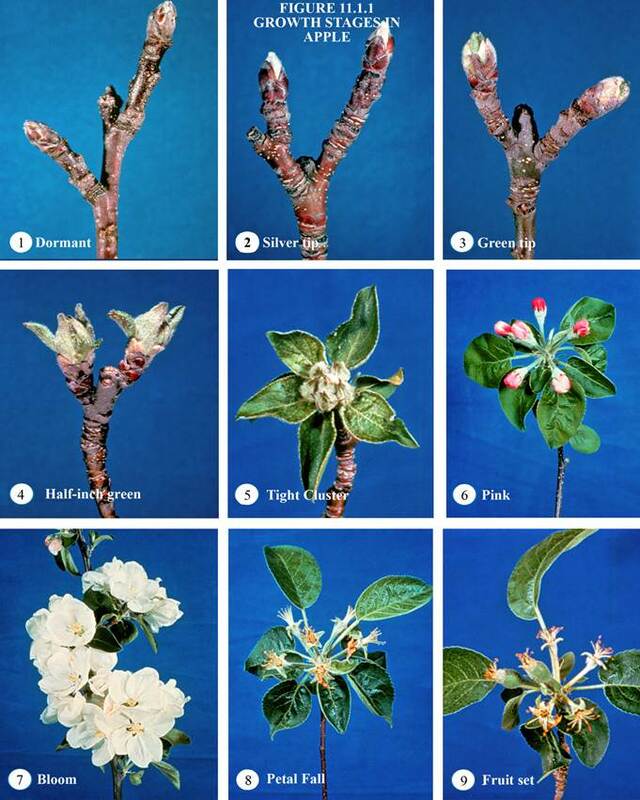 Using the McIntosh cultivar, we can measure the tree phenology to help predict the seasonal development of the early season insect pest complex relative to years past. 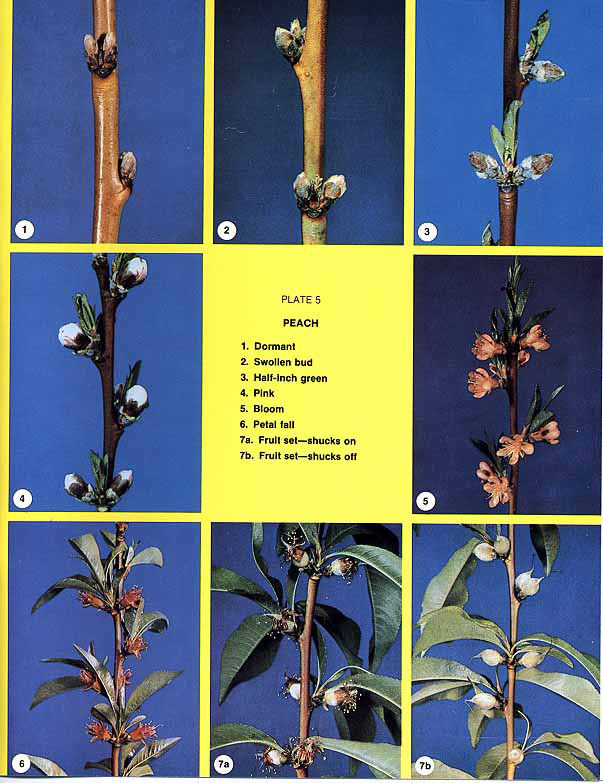 The updated chart provides a time line reference to aid in timing pest management events from the Mid-Hudson Valley (Highland, NY). 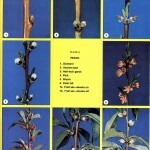 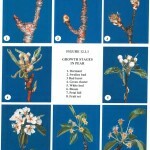 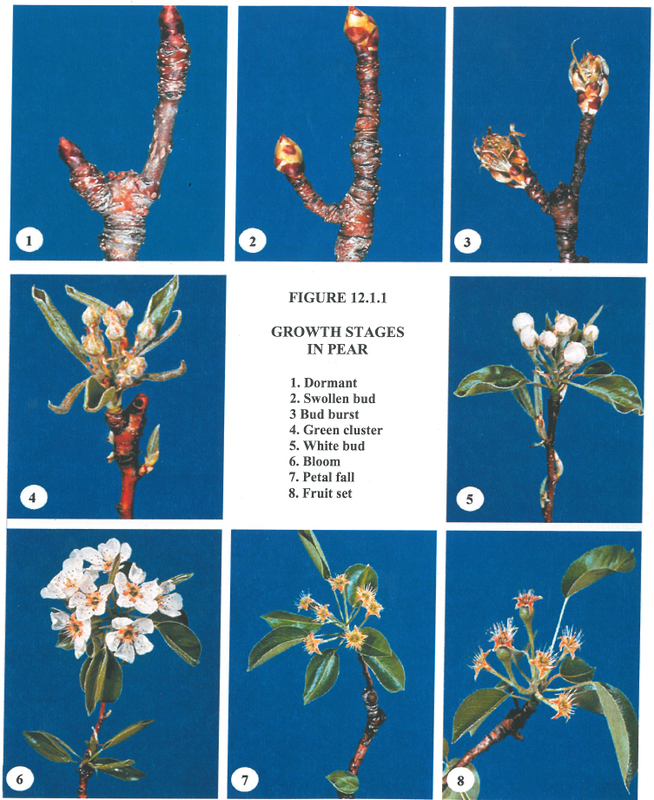 Apple tree phenology stages from dormant through fruit set.